The electric revolution is coming, but at what speed? Whilst there is no doubt that electric-powered vehicles are trickling onto our roads, it has been a long and arduous process to get to the position we find ourselves in today. A lot has been said recently about utilising more sustainable forms of fuel, especially when it comes to short, medium and long-haul freight transportation. But just how far are we from an electric revolution? 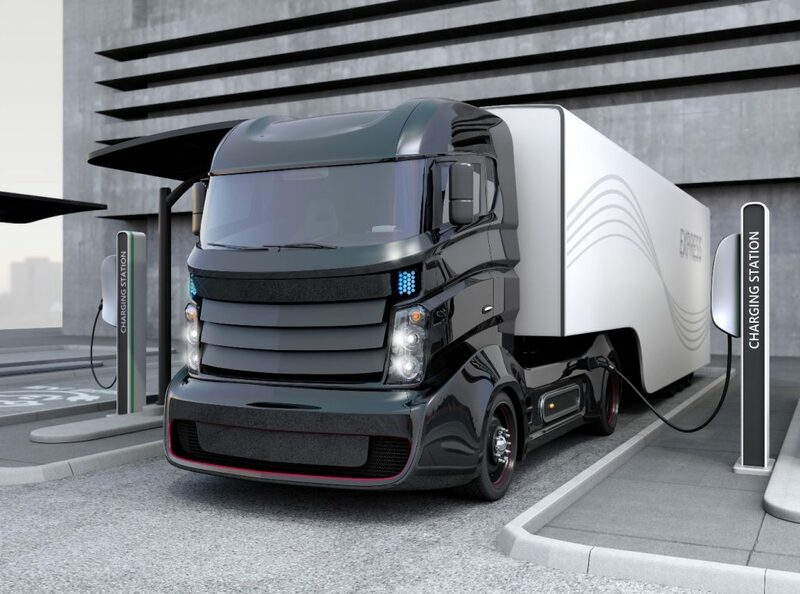 This article will take a look at the electric vehicles already on our roads, proposed plans for electric-powered lorries and how electric vehicles are being used by fleet managers today. In general vehicle terms, the number of electric vehicles on roads across the globe has increased massively in the past few years. In 2013 there were only 3,500 electric vehicles on the UK’s roads. This year the figure has jumped up to around 166,000, highlighting just how the market for electric vehicles is most definitely increasing. Worldwide, at the end of 2017 there were more than three million electric vehicles on the roads. Whilst most of these vehicles were private cars or smaller vans, we can expect to see the number increase significantly once electric power is developed enough to haul heavy loads across larger distances. Is Electric Power Realistic for Fleets? Many within the industry argue that it is difficult to put a timeframe on how long it will take to fully develop a long-term solution for electrifying fleet vehicles. The main issue faced by engineers is finding a battery capable of holding its charge for distances over 300 miles in lorries carrying a full cargo. Tesla appear to be closest to a breakthrough for a long-haul lorry capable of carrying large amounts of cargo. The Tesla Semi is reportedly around one year from completion, with the expectation that it will hit America’s roads before the end of 2019. According to Tesla, the lorry has a maximum range of 500 miles and will be capable of carrying a cargo of up to 36 tonnes. It’s also clear to see that global companies have confidence in the vehicles designed by Tesla, with a reported 500 orders already received from companies including UPS, Pepsi and DHL. Can Electric-Powered Fleet Vehicles Be Used for Shorter Journeys? Whilst electric fuel technology for long-haul freight transportation is still not currently developed enough to roll out worldwide, short to medium haul journeys are already being undertaken by electric-powered fleet vehicles. Many companies use electric vehicles already for commercial transport applications such as fork lift trucks or luggage handling vehicles at airports, despite not using more traditional forms of fuel, such as diesel, the switch to electric-powered vehicles doesn’t change much in terms of fuel monitoring and fuel management. Customers are still able to monitor electricity usage, restrict access to authorised users only, produce reports on efficiency of vehicles, service dates due etc. Just as if it were any other commonly used fuel by using a fuel management system provided by Fueltek. 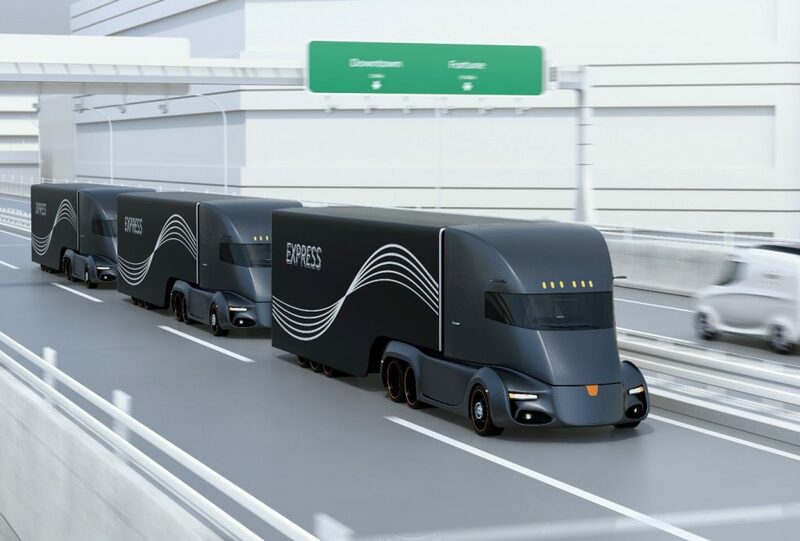 While we may still be some way off from seeing a fully electric fleet of vehicles used for long-haul freight transport, the industry is certainly on the cusp of a revolution, which will undoubtably have a hugely positive impact on the environment in the coming years. Short and even medium haul electronic fleet transport is a more realistic short-term goal, which is currently being achieved and maintained. By building on this breakthrough, we are sure to see significant changes to the way in which the transportation sector operates.